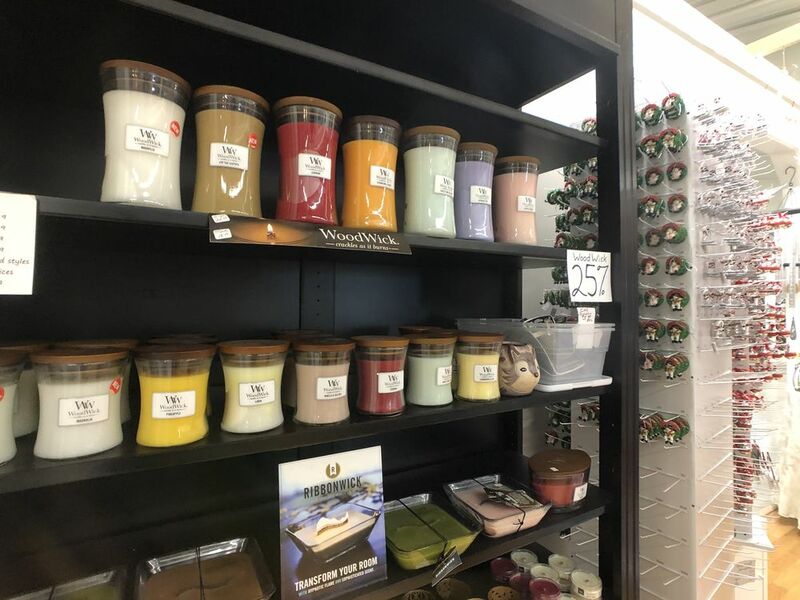 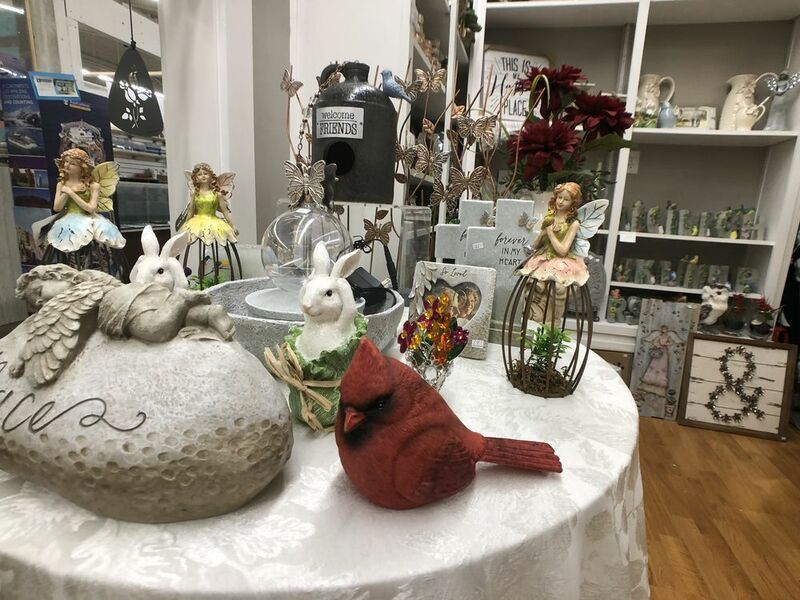 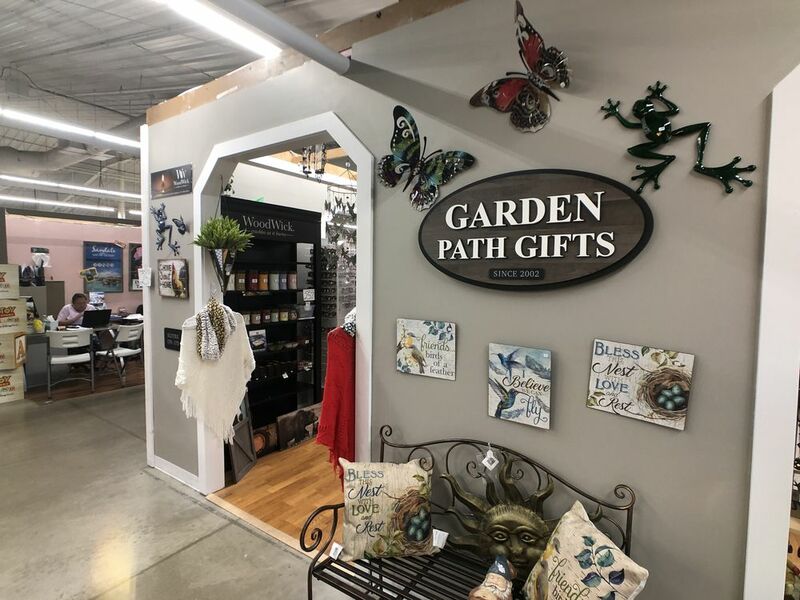 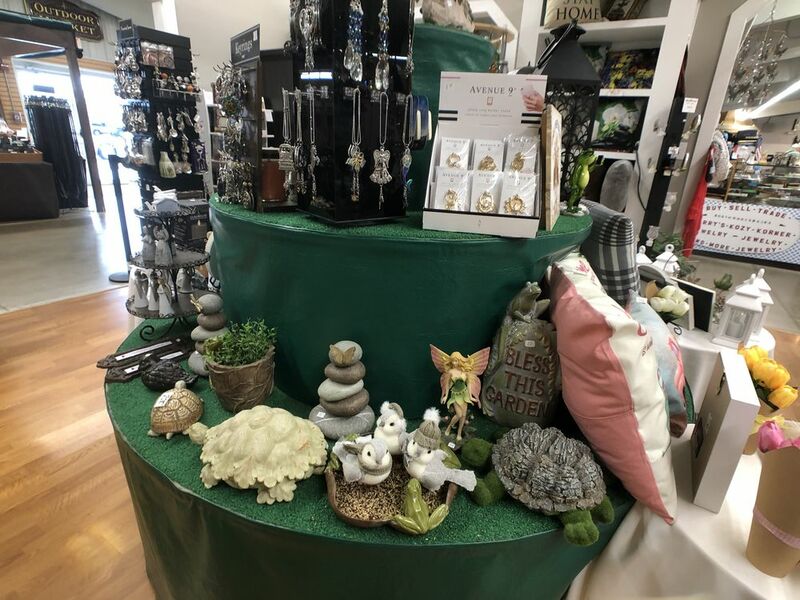 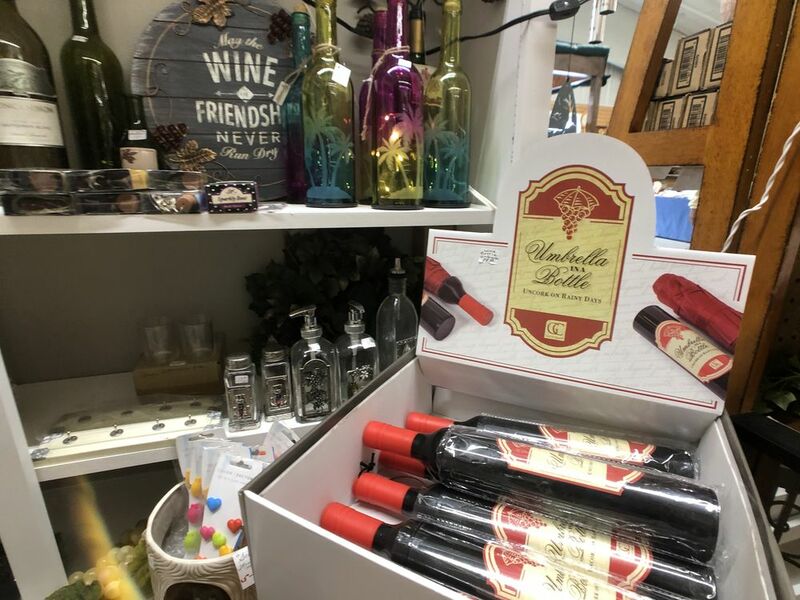 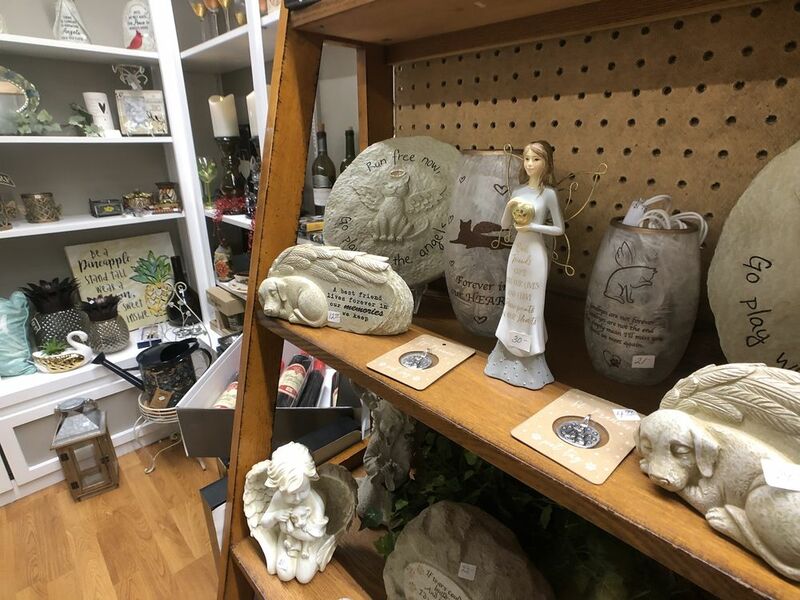 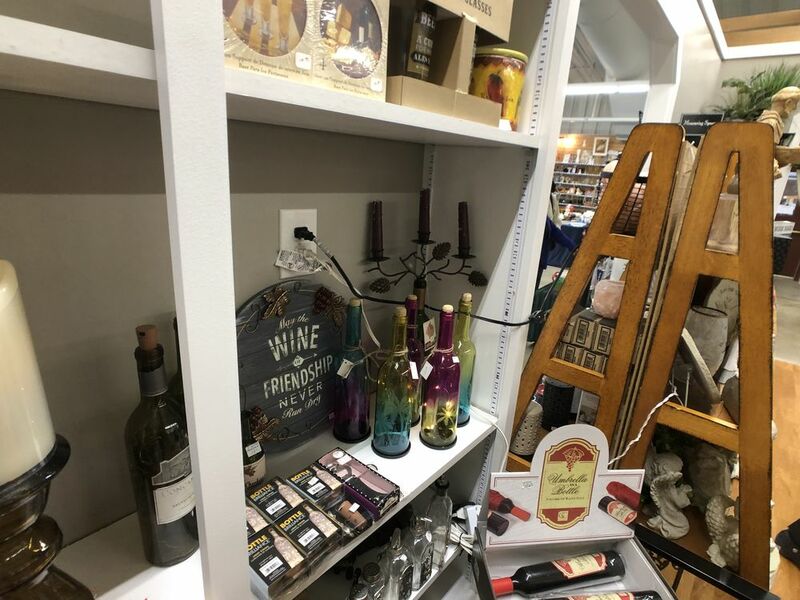 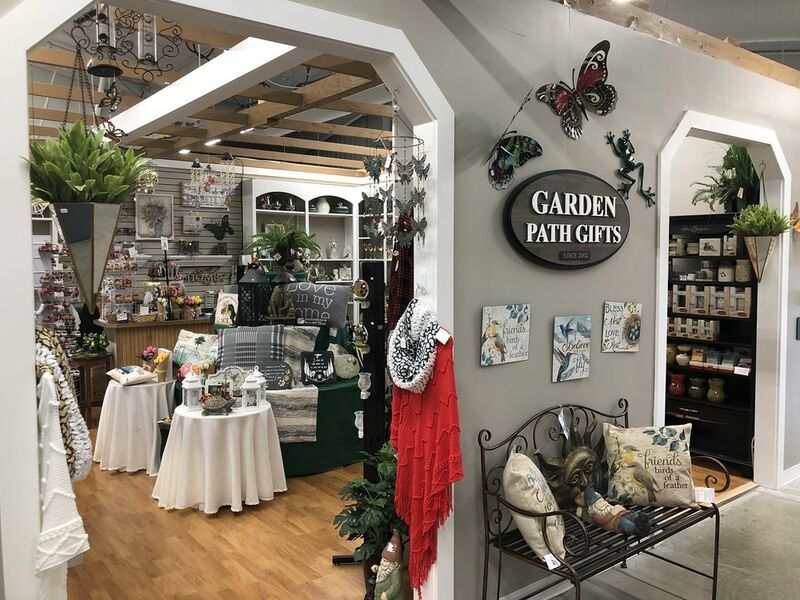 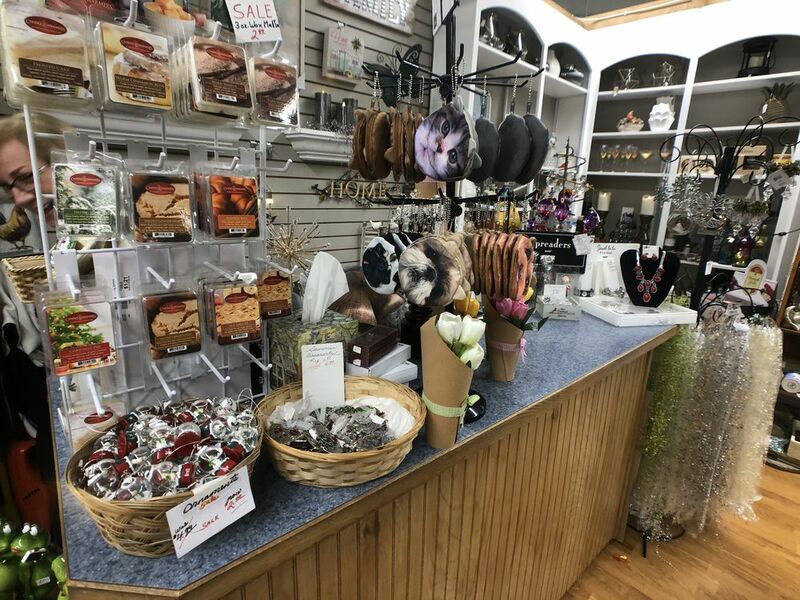 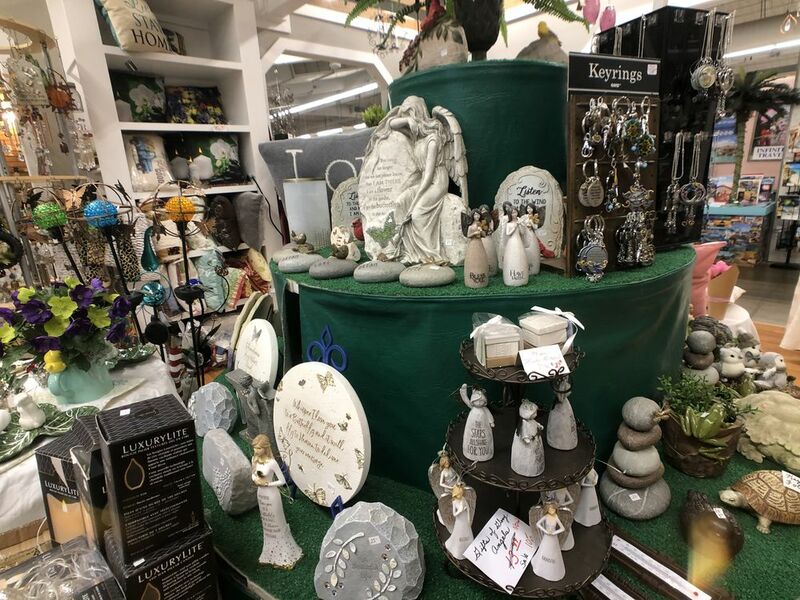 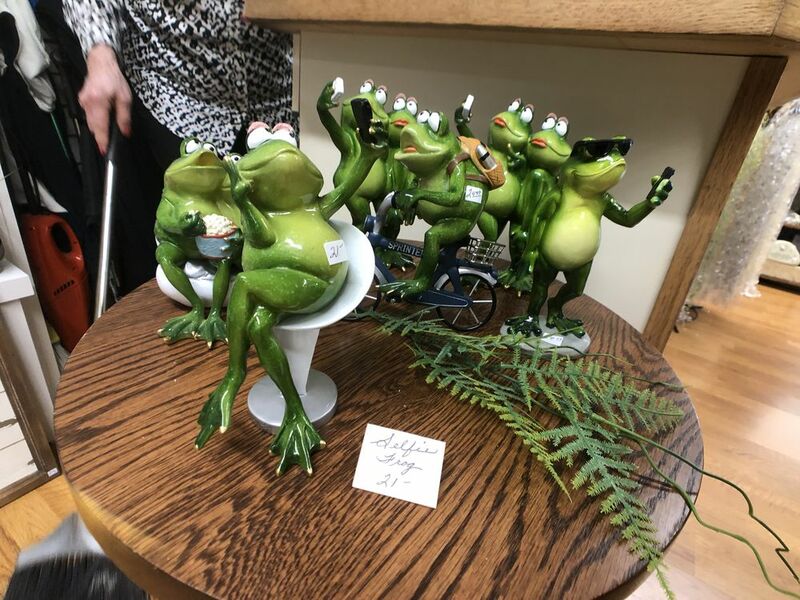 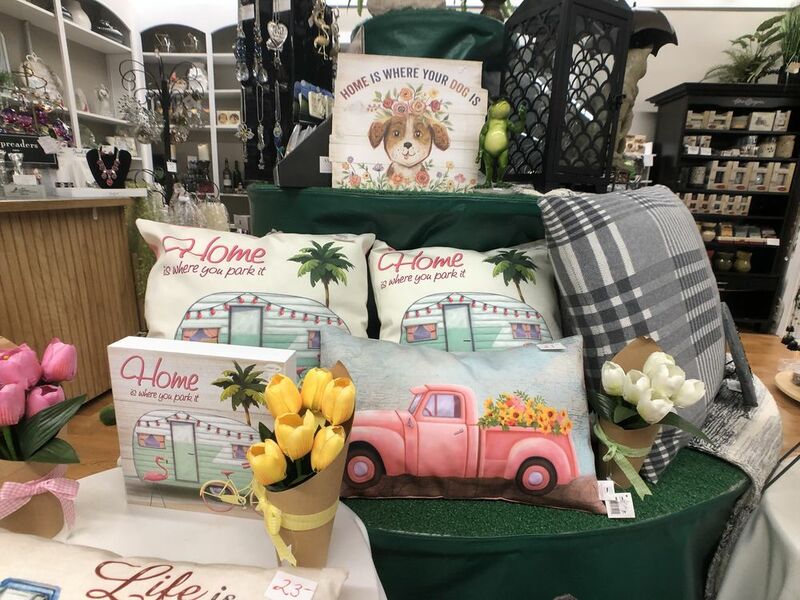 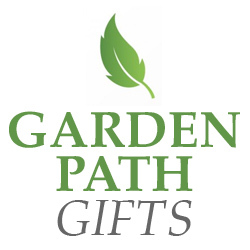 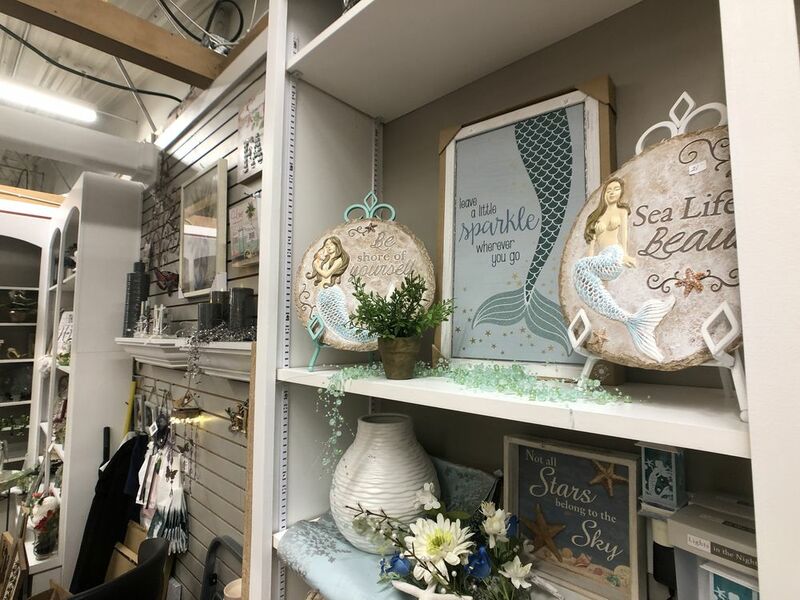 Rose at Garden Path Gifts has a wide assortment of items for your garden, patio, or anywhere else inside or outside your home. 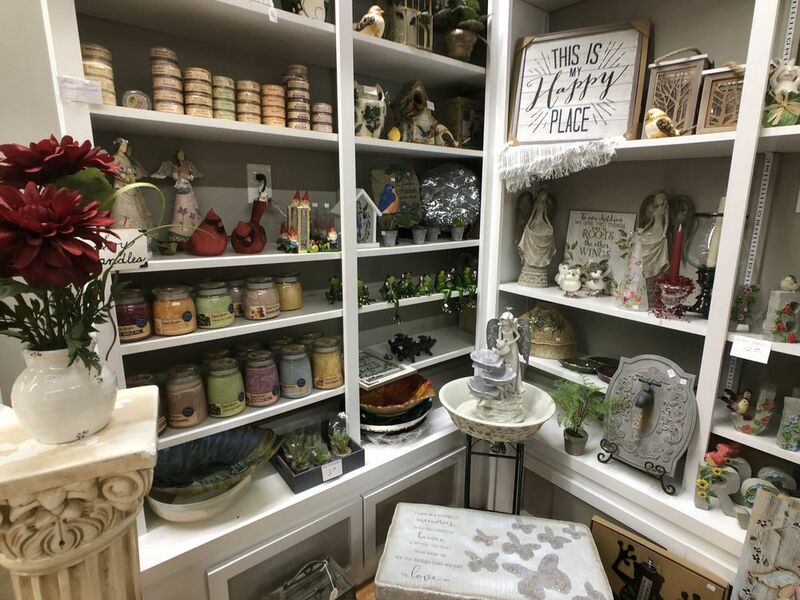 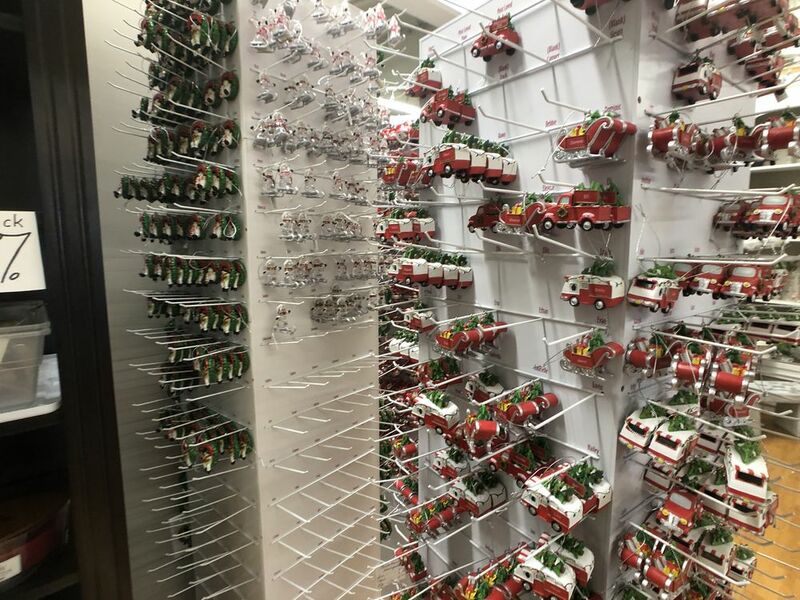 Stop by this beautiful shop for a some new inspiration today! 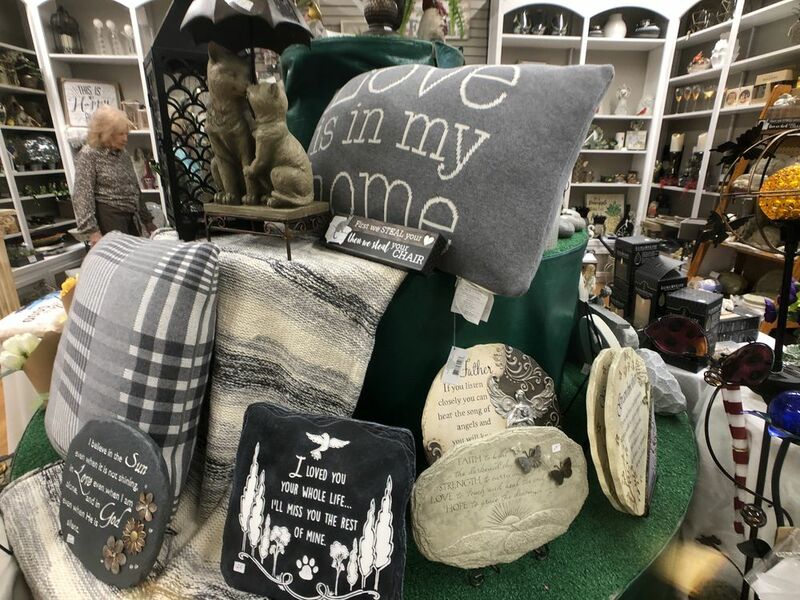 Home decor such as: vases, pillows, throws, ornaments, and more!